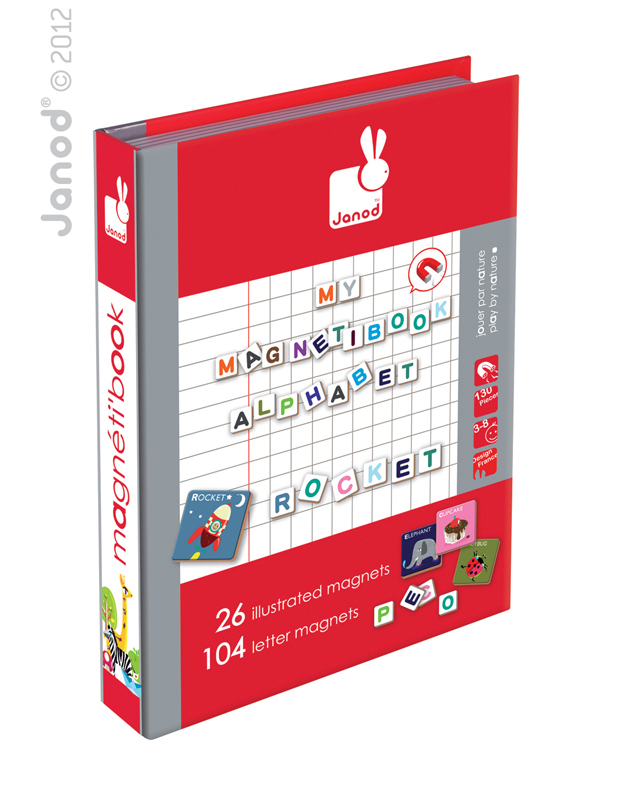 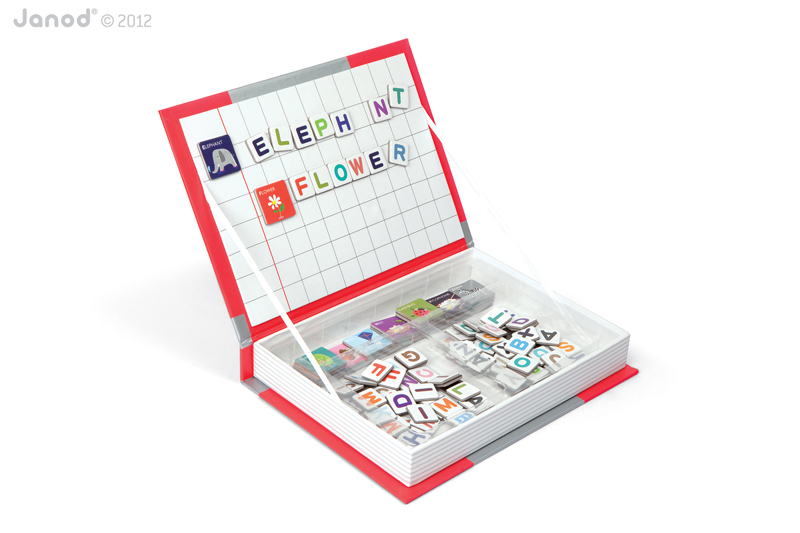 Presented in a sturdy cardboard book case, the Alphabet Magnetibook opens up to reveal 26 picture magnets and 104 letter magnets. 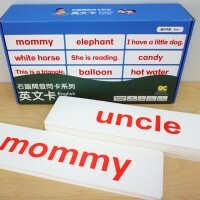 Choose a picture and stick it to the board, and practice spelling the word with the help of the picture. 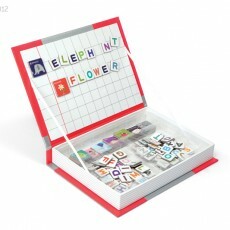 It’s also fun to play with friends and set each other spelling challenges! 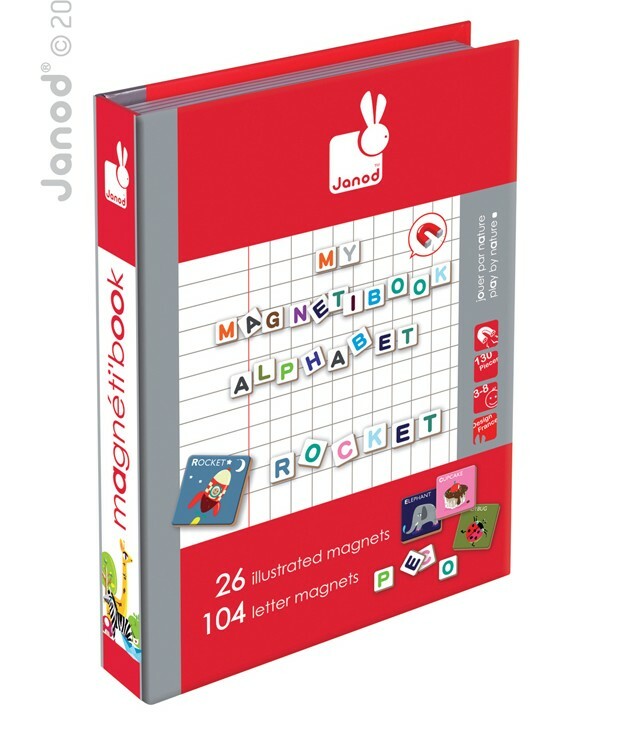 The box also neatly stores everything away, making the Janod Magnetibook perfect for travel. 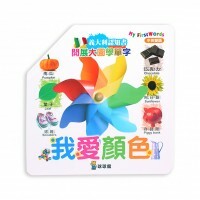 SKU: 8017*. 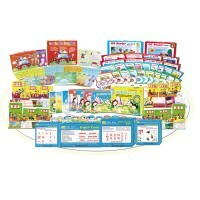 Categories: 人氣產品, 基礎語文學習, 幼兒啟蒙認知, 法國 Janod, 磁鐵／貼紙遊戲.